From scattered rain showers to drizzles in the morning—signs that the rainy season has started make us want to crawl back to bed and spend the day wrapped in fluffy sheets. 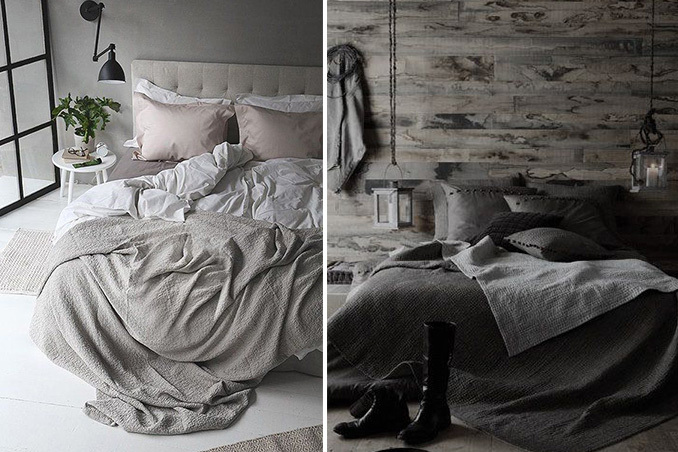 While we’d rather enjoy the calming bed weather, you may want to turn things around by using it as a design inspiration! Main photos from: Trendenser via Apartment Therapy and Decoholic.